Surrounded by the Sea is the 4th edition of my Faces of Places Project. This past year I traveled to 10 unique island nations in the Caribbean Sea, Atlantic, Persian Gulf, and South Pacific. Throughout the book you will see many unique cultures, heritages, landscapes, architecture, and ways of life but the one thing that will bond all of these people is that they are completely isolated and surrounded by water. Water is the worlds most plentiful and important resource. How does being surrounded by water effect these peoples lives. Originally water was a barrier. Before planes, having a water border limited travel to arduous seas. But it also opened up the opportunity to trade with any neighbor that shared the water. Water was trapping but liberating. It also has its aesthetic appeal. Many people dream of a holiday doing nothing but sitting by the water. Other people count on the water for survival. They fish in the sea and use the oceans resources to survive. But despite these similarities, notice the vast diversity of what island life can look like. Let me introduce Weekly Wednesday Print Packs! 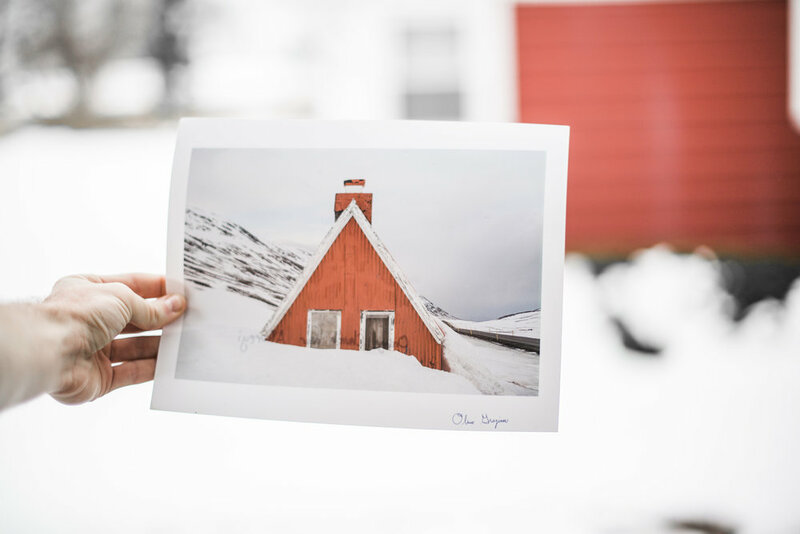 Every week I plan on introducing a curated print pack highlighting 7 of my travel photos based on a single theme. The print packs will come in 4x4 and 8x8 inch square packages. The project helps me go categorize 5 years worth of travel images, offers a product that you can use for decoration or inspiration, and creates a tangible way to support my work as a travel photographer financially. I am excited for this extra accountability of sharing photos and continuing to inspire with the beautiful images I have created from my world travels! See the World. Meet the People. 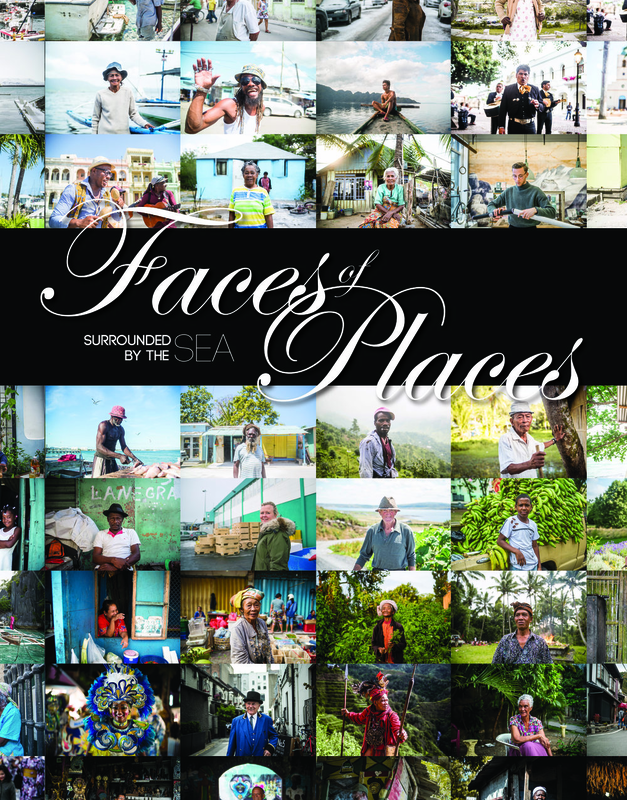 'Faces of Places' is a 4 part series that takes you on a journey to 40 countries spanning 5 continents showing you the people that create the culture, and the places that shape the people. 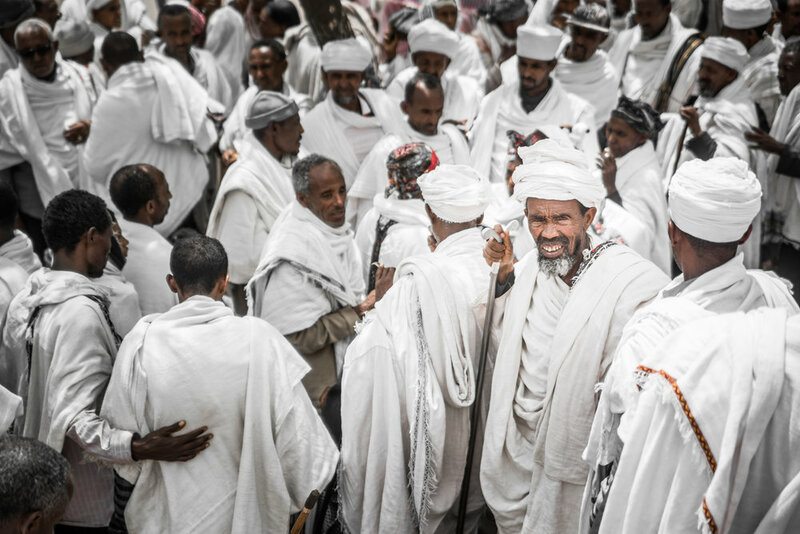 Faces of Places is a series of books documenting beautiful places and unique cultures around the world. Learn more about the Faces of Places Project.